It is always a bad sign when a nation’s best warrior is pulled out of battle to perform bodyguard duties. However, there is nobody better capable of protecting the rightful heir than Yushin. The battle is effectively over, but there is a pivotal skirmish yet to be fought in director-editor-cinematographer-screenwriter Kiyun Sung’s The Destined King (trailer here), which screens during this year’s Action on Film Festival. Yushin’s story is the stuff of legend, which Yong-mi’s master will duly pass down in the framing device. The king had been betrayed by Yushin’s former apprentice Sanggun, but no usurper will rest easy on the throne while the rightful successor foretold in legend still lives. Princess Ji-won charges Yushin with protecting the newborn infant, but she also has a surprising additional request. Inevitably, Yushin will face Sanggun sword-to-sword, but the faithful retainer will have to fight the traitor with one hand tied down with its precious cargo. 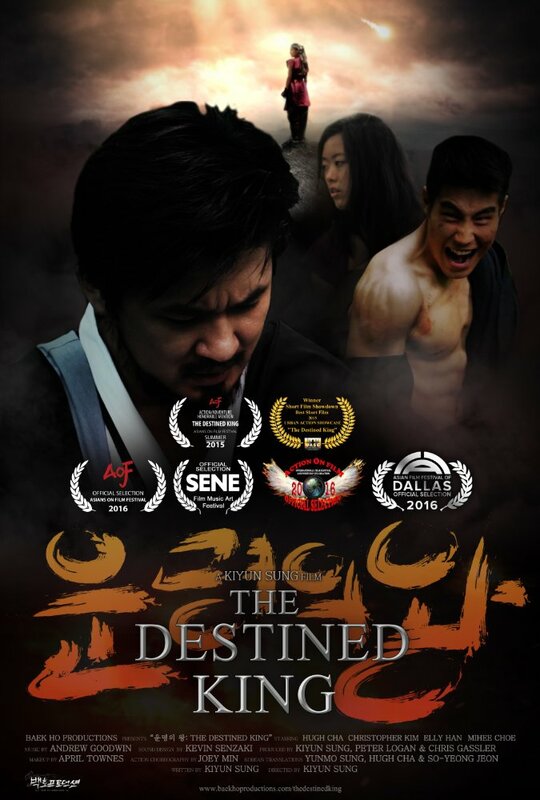 Despite its economical twelve-minute running time, Destined King is a ripping good martial arts fable that distills quite a bit of narrative into its short form. Joey Min’s fight choreography is impressively distinctive, incorporating moves that are grittily realistic but also aesthetically cinematic. As Yushin and Sanggun, Hugh Cha and Christopher Kim clearly have the action chops, but they also have the right serious-as-a-heart attack presence. Mihee Choe adds a poignant human touch as the sacrificing mother, Ji-won. 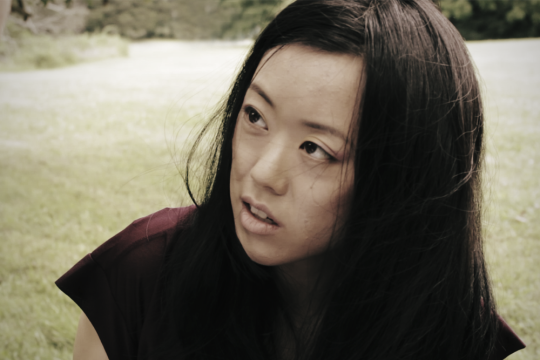 It is pretty gutsy to use the as-told-to flashback technique in a short film, but Sung pulls it off. Destined King has the sweep of an epic historical and the action of a climatic grudge match. It is quite a calling card for Sung and company, but it is also completely satisfying as a film in its own right. Very highly recommended, The Destined King screens this Friday (9/9) as part of the 2016 Action on Film Festival, in Monrovia, CA.